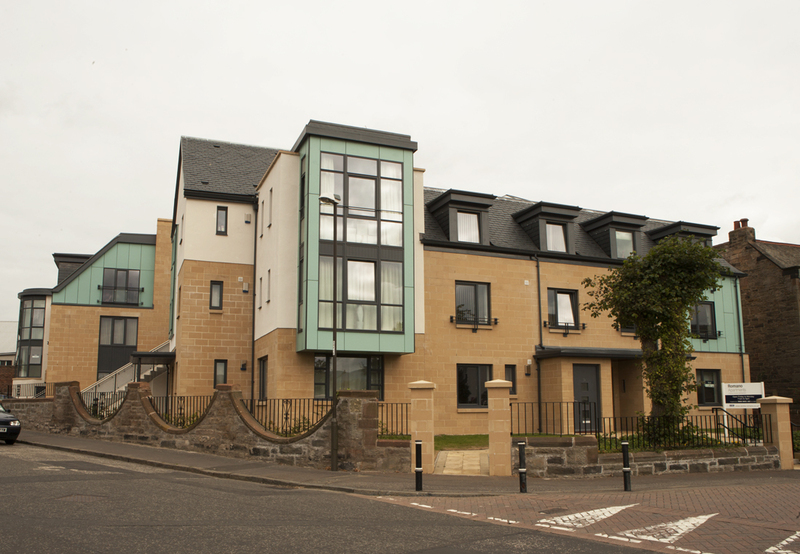 It’s not just our designs and buildings we pay close attention to. 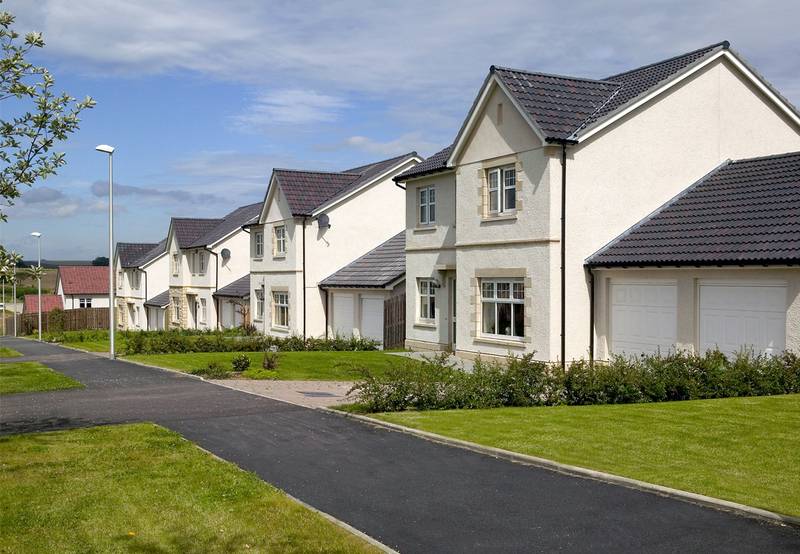 We take into account the surrounding areas too. 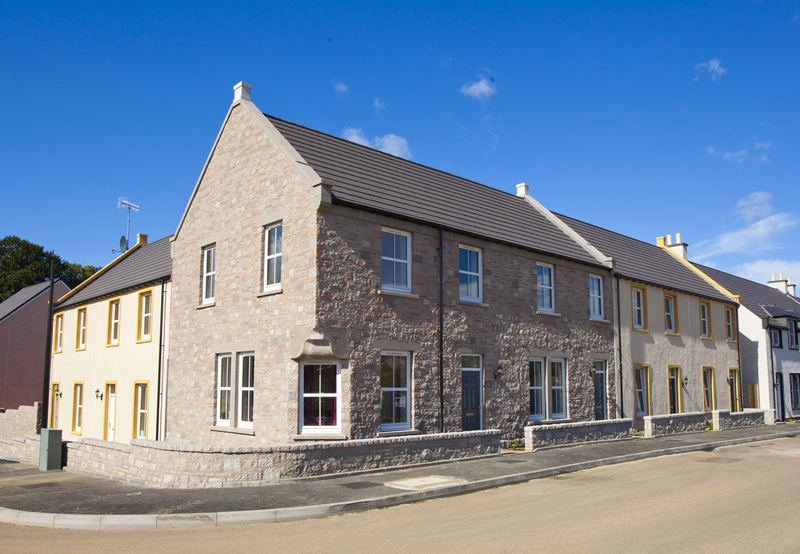 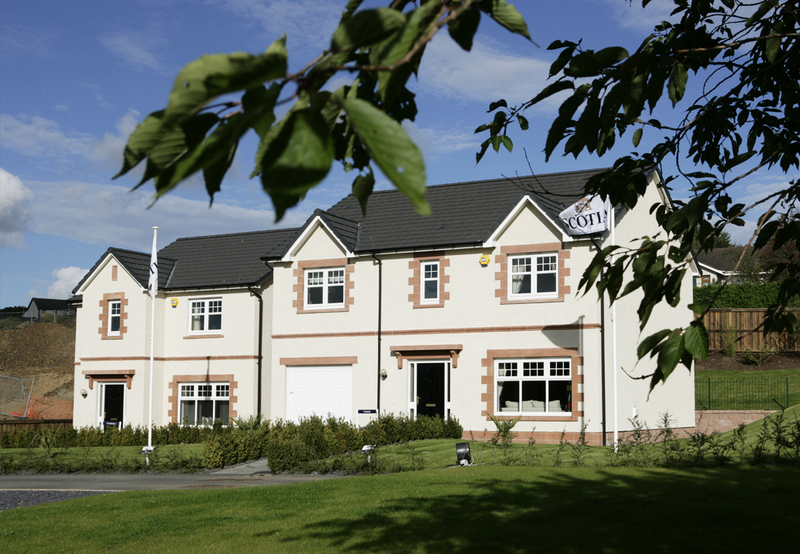 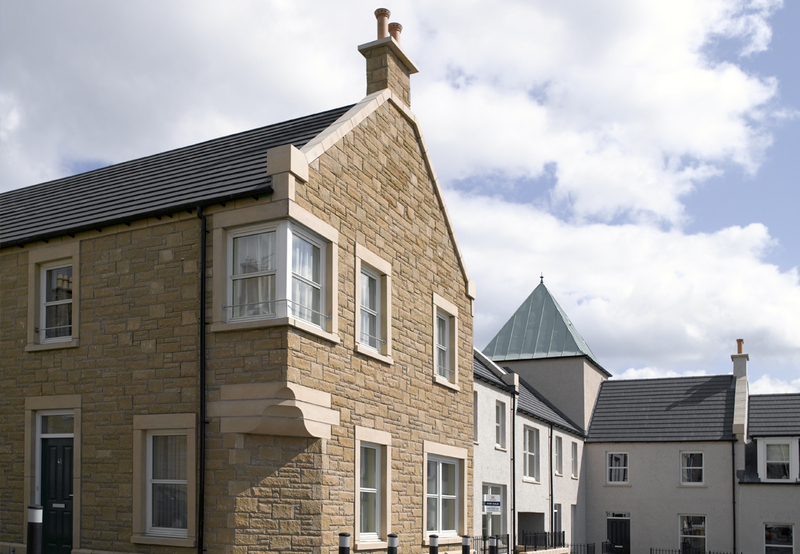 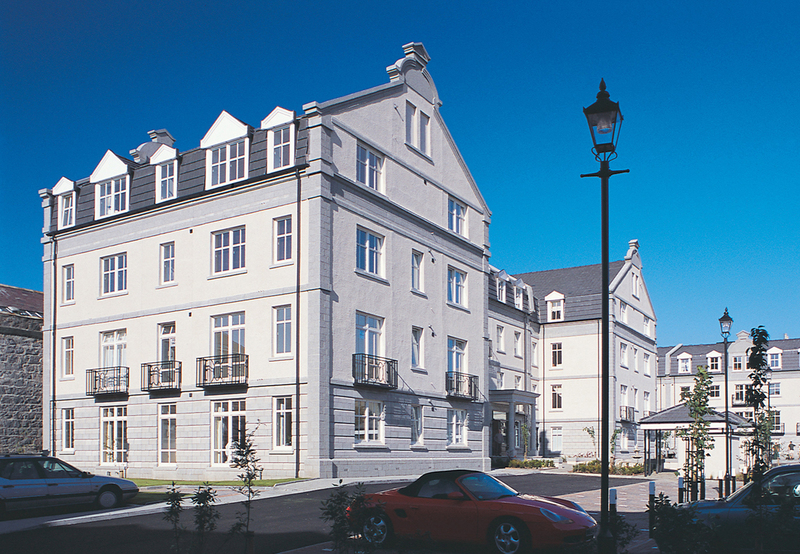 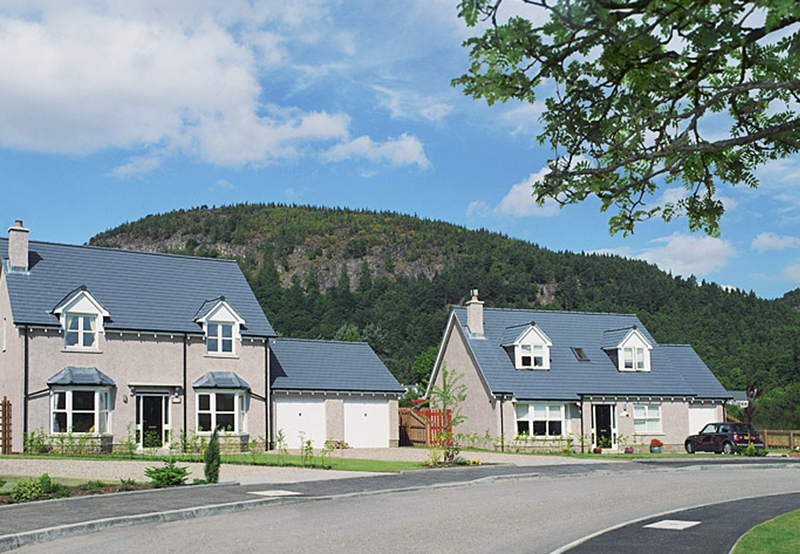 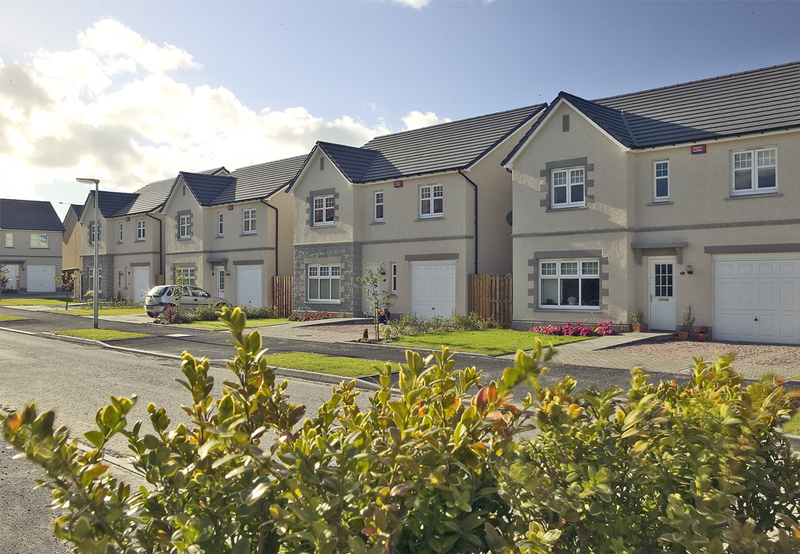 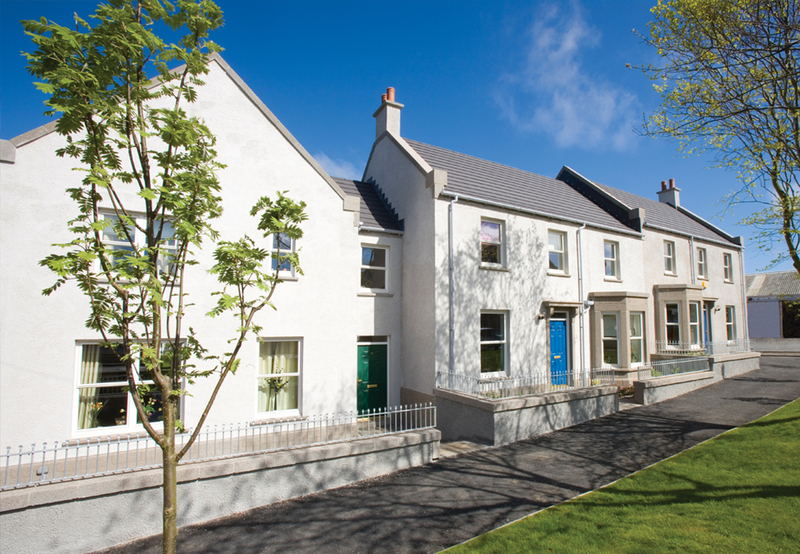 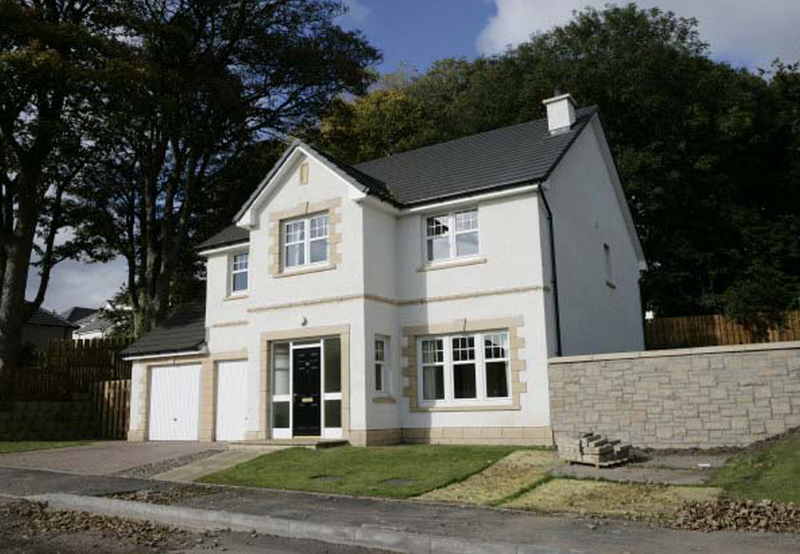 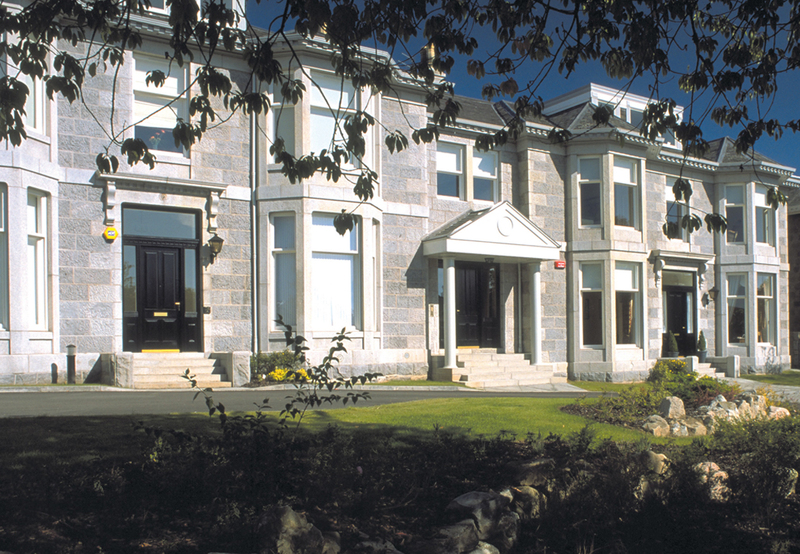 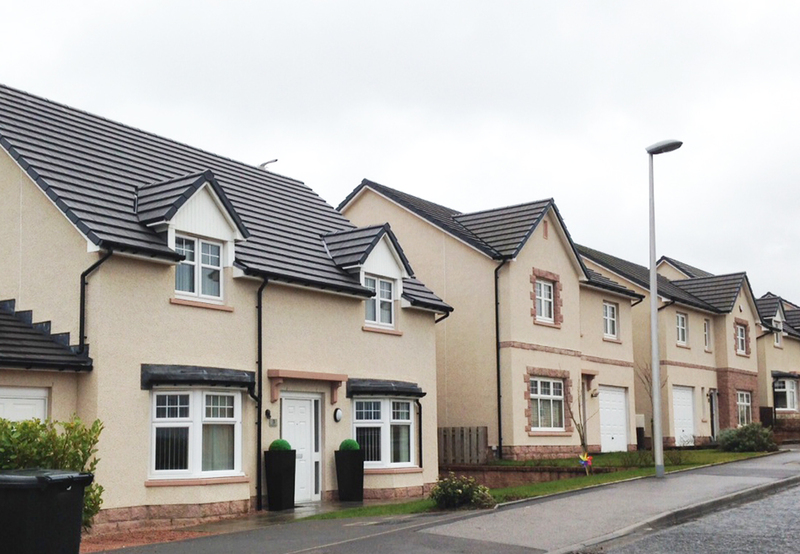 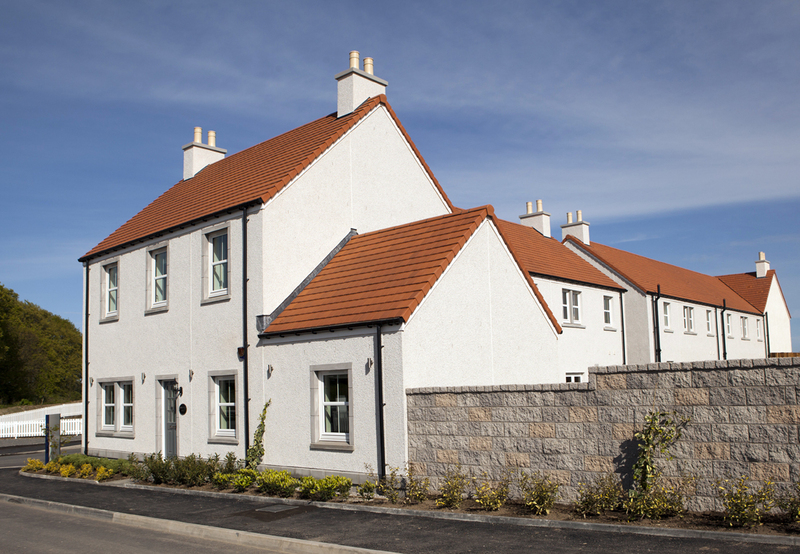 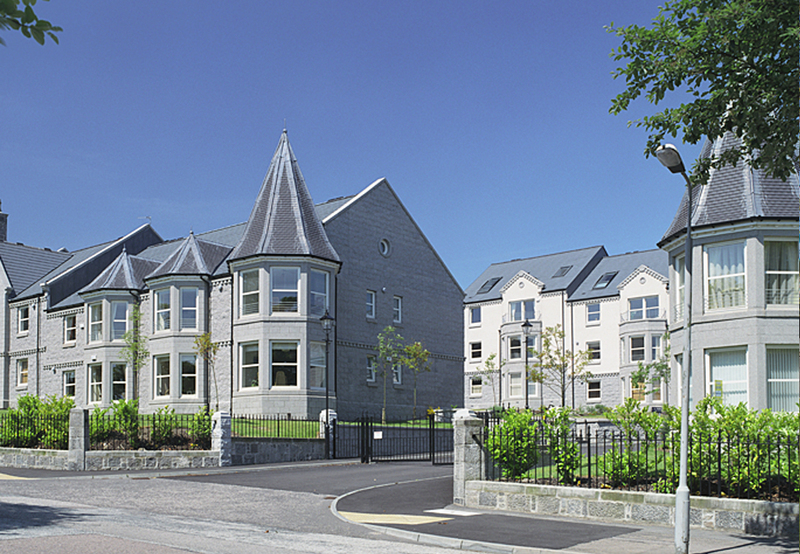 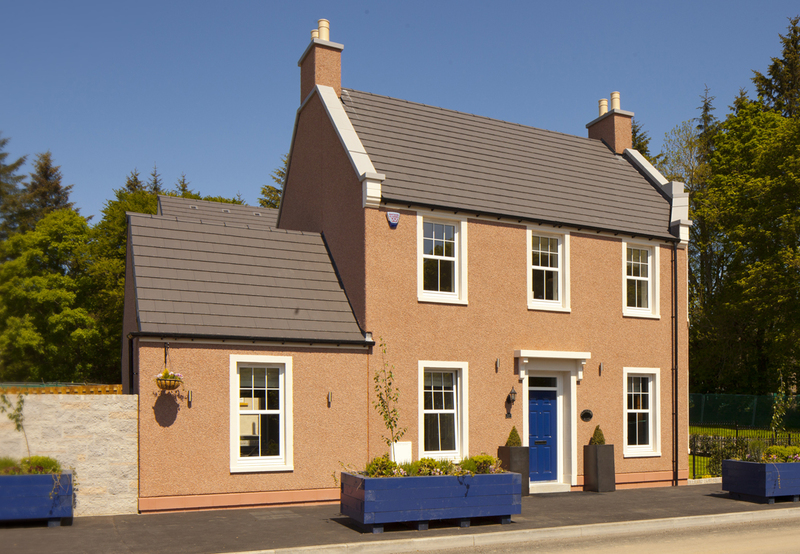 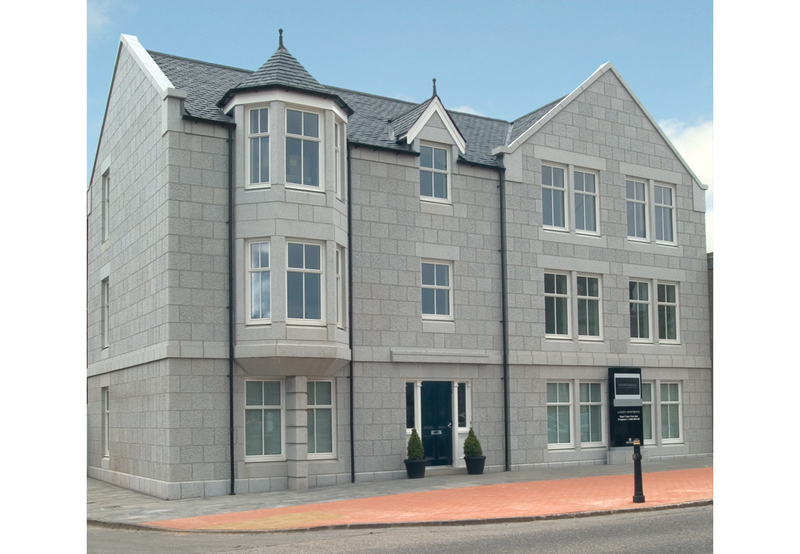 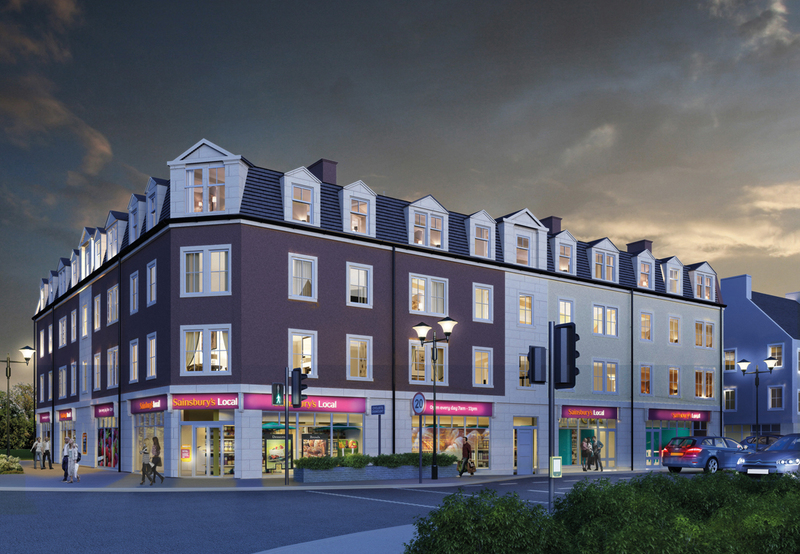 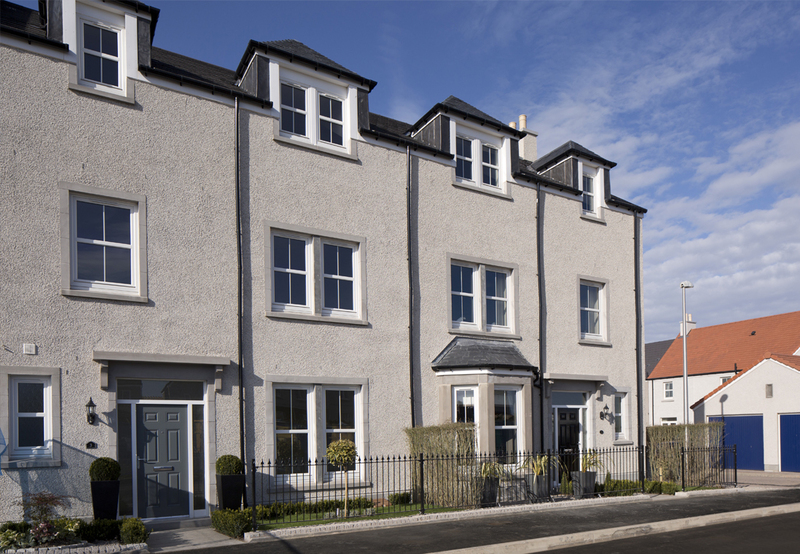 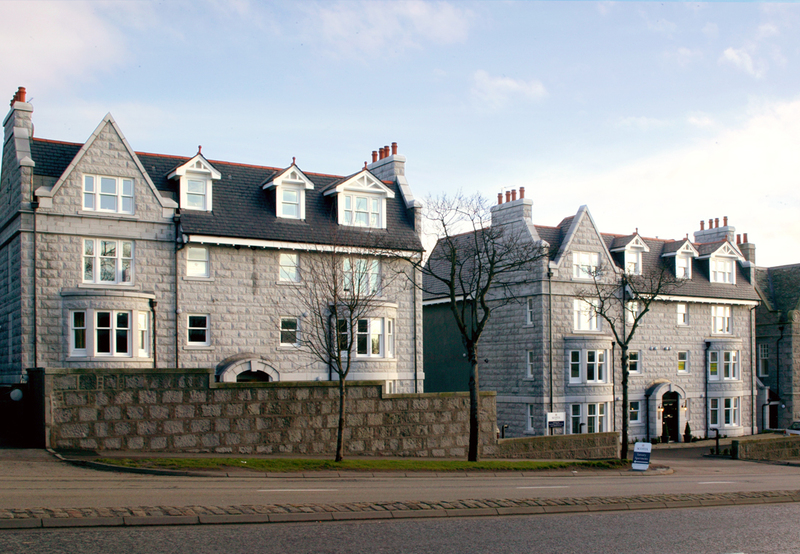 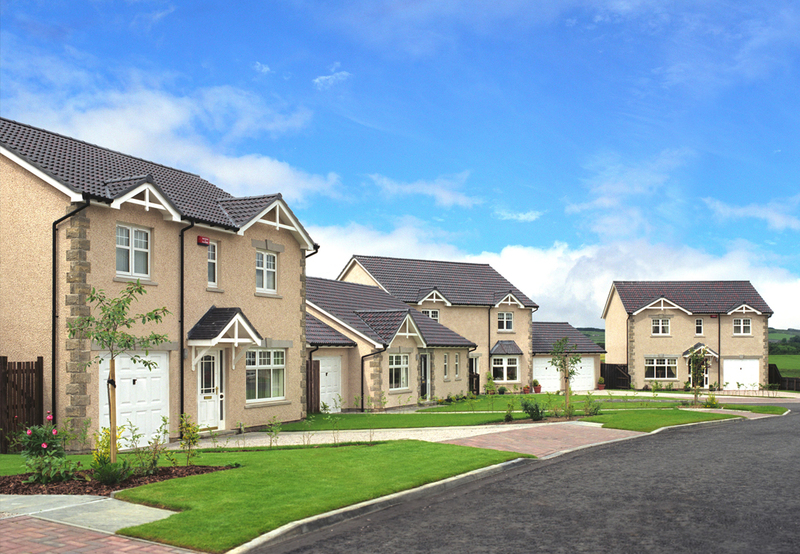 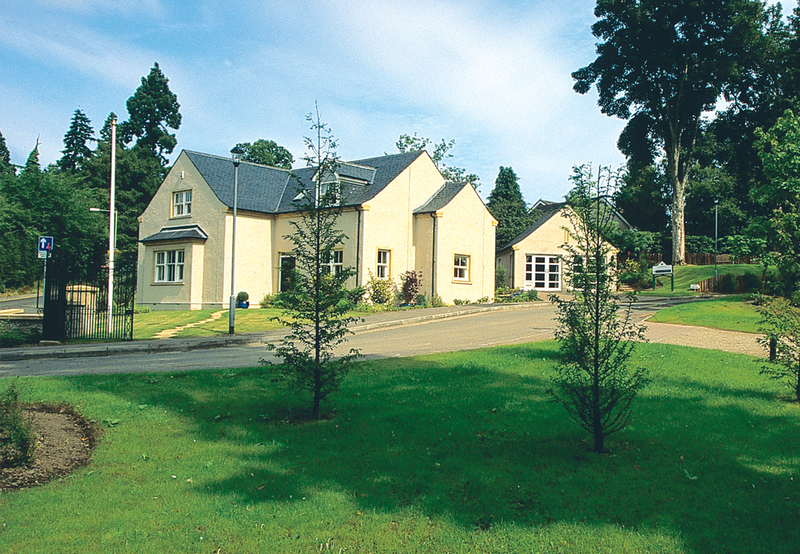 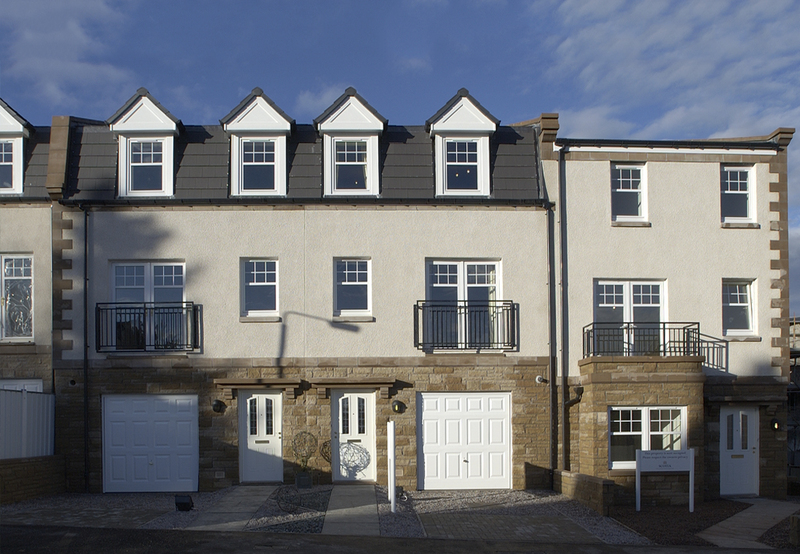 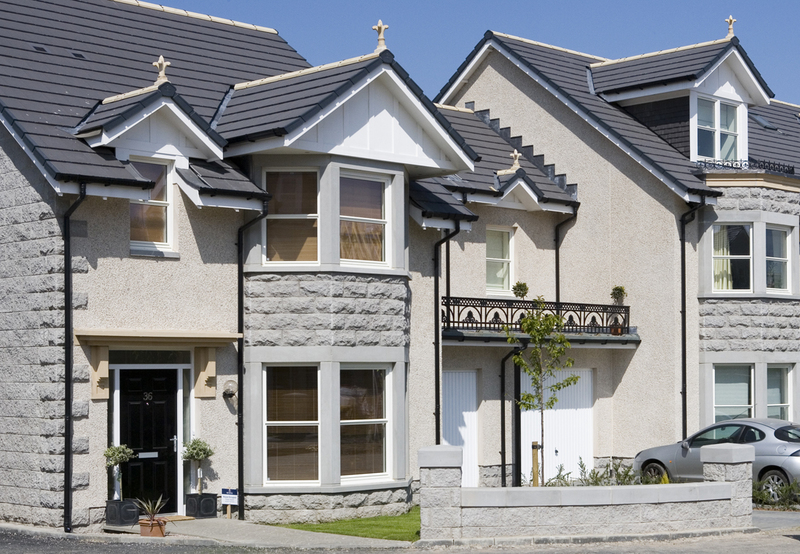 Across the east of Scotland and the Highlands, from refurbishments to greenfield developments, town apartments and even commercial units – Scotia applies the same design excellence and attention to detail to them all. 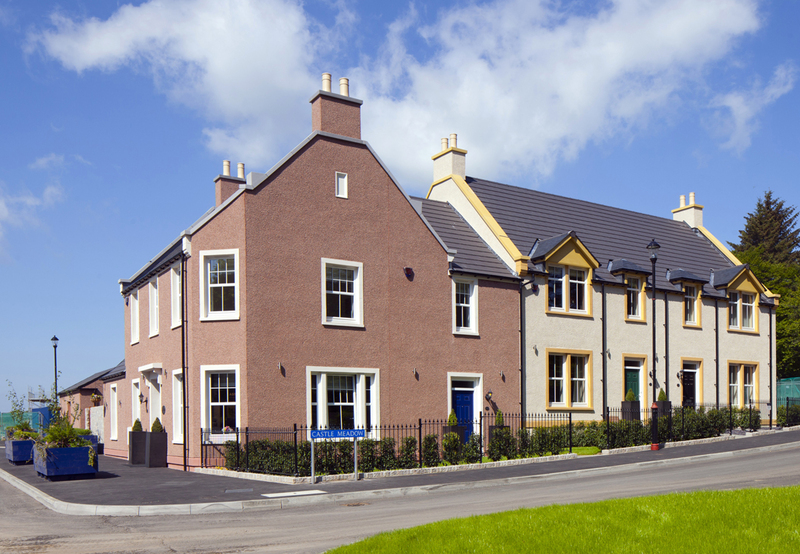 Our dedication to building communities that will remain great places to live is something we are extremely proud of and below are examples of what we do best.